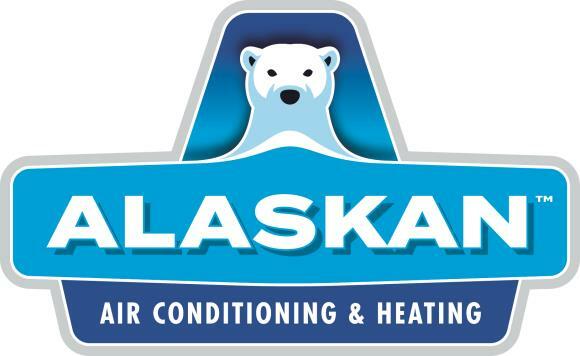 This was our first time calling on the services of Alaskan A/C & Heating company. We selected them through an offer in our local Clipper magazine, for an A/C tune-up. Even before the technician came out. We received confirmations on the day we made the appt., the day before the appt and when the technician was on his way. Additionally, something I think is a WONDERFUL addition is that we received a text message, providing the name and a picture of the technician. This is something that is so valuable to the elderly or person's that may be alone. Carlos Vigil was incredibly knowledgeable, patient and thorough. It's also nice to have someone who you can really tell, enjoy's their job! He made several recommendations, but at the same time, in no way did he pressure us to buy anything or sign up for anything that we weren't ready for.